Sub ohm is a absolutely massive in the vaping world around us. Its been a long time since sub ohm first came to be and since then its become the norm for vaping and is the most common type of vaping you will see. The normal amount of ohms in a mouth to lung vape tank is about 1.3 to 2.0 ohms and this is usually called plus-ohm and this is used when the resistance of a coil is less than just 1 ohm.Other tanks that are sub ohm will allow 0.2-0.5 ohms as a replacement heads. What changes will a Sub-ohm tank give me? AS the resistance of a coil is reduced it will let more energy or electrical current to flow, higher electrical current will means the resistance of the coil is increased and that means that the coil will heat up much faster and reach high temperatures much more quickly. Mouth to lung or Lung inhale? The sub ohm tanks usually require mouth to lung inhales which can put some people off if they dont like that style of vaping. It really does come to preference when it comes to choosing sub ohm but since most people are fine with mouth to lung it wont be a problem. So do I need a sub ohm tank? Not really since most people will set happy with 1.2-2 ohms daily and that means this is really only going to used by people trying to explore other vaping options. If you are comfortable with normal vaping then you dont really need to change the way you vape. If you have been using mouth to lung vape then you are probably using more nicotine inside your liquid this could be around 11mg-24mg. When sub ohm vaping it’s recommended to reduce the nicotine that’s in your e juice. This is for the simple fact that sub ohm vaping provides a bigger ‘hit’ when you vape. 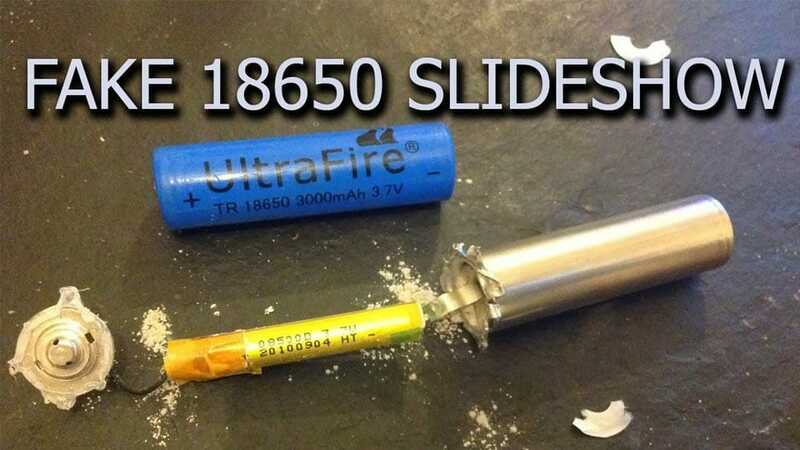 If you vape 18mg juice then using this for sub ohm vaping will be a lot stronger for you, Most people will not like this as it would be so strong. There is 2 different devices. Mods that use integrated batteries when plugged in with a USB will charge. So pick a mod that allows a low-ohm coil to flow. Mechanical mods can be very dangerous and cause some serious damage to you if you are not careful so make sure you are well educated on Ohms Law and battery safety to stop any fatal issues from occurring. Mechanical mods are not at all regulated and that means many problems can occur at any time so if you are new to vaping then just stick to regulated vapes and you will be fine. These mods do not work with coils under 1.0 Ohms. so check what resistance coils the sub ohm tank you go for says on the box. the majority of the latest vape mods on the market today are designed towards the sub ohm vaper. Higher current can break the battery cells inside and either not work or cause some damage if it explodes, so use the right battery and you will be fine. Regulated Devices will show the lowest ohms that they can power and if It doesn’t then contact the manufacturer and request the details. All the E-cig manufactures will make some kind of sub ohm vape mod. Brands like Aspire, Innokin, Wismec are just some of them that will. These atmomizers on mechanical mods cant ever be cheap or fake and you must be well educated on them to reduce the risk of damage of failure. Ebay is the number one place to buy fake batteries that can and probably will be low quality and terrible products that will cause issues. Sony VTC5 and Samsung 25R. are affordable and will perform very well at 0.5Ω so make sure to buy from genuine manufacturers and never buy cheap unless you want to deal with problems. 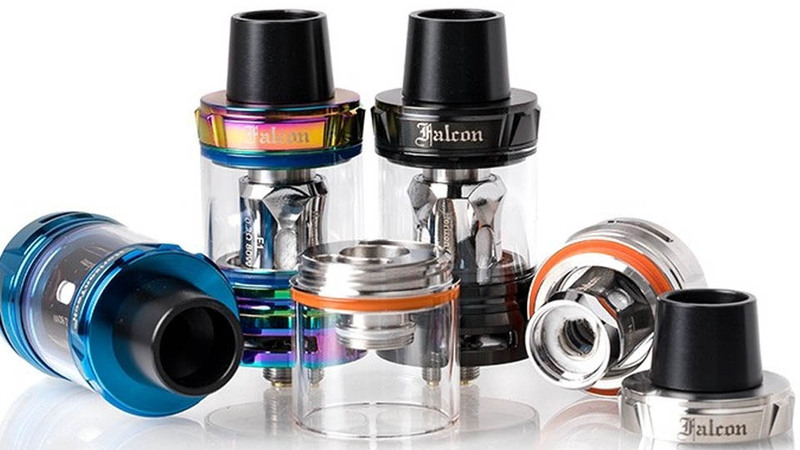 One great plus about sub ohm tanks are that you can use metal steel coils that are great and work well with temperature control devices you might have. Remember if you need any extra or further advice you can pop into your local vape shop or just leave a comment here. Stay safe and stay away from fakes is the best advice to take on when getting into vaping. E-cigarettes Save Lives and Money!